This week in St. Louis has been a boring not-quite-spring bunch of days with a weather related power outage for more than a few of you…and chances are more than a few of you were mugged, shot, stabbed or robbed. Who needs a hug? 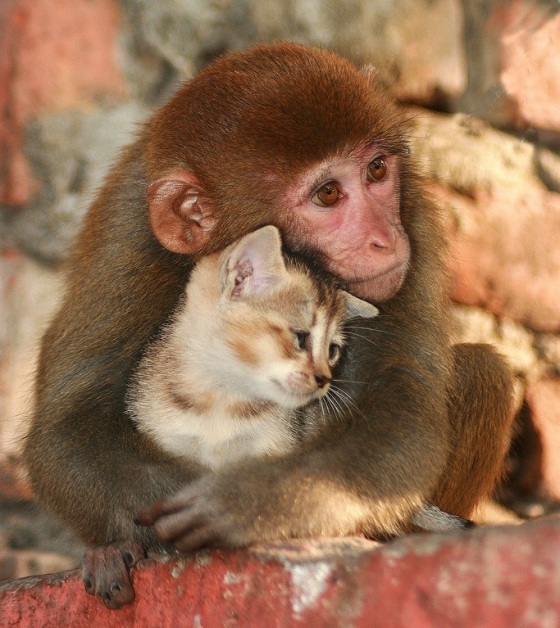 …better yet…who needs a monkey hug?